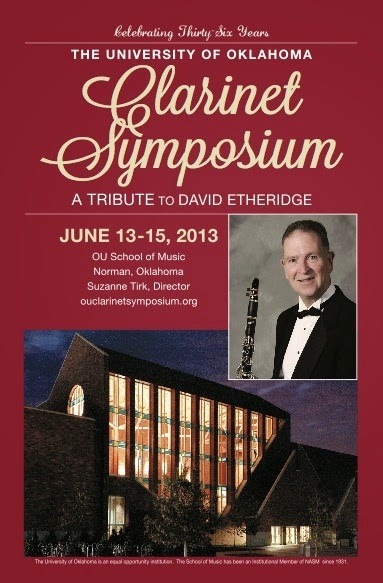 OU Clarinet Symposium is back this year and I just registered. I am definitely looking forward to hearing some great clarinet playing next month! Hopefully it will be as great of a conference as it was in the past. Who else is going?